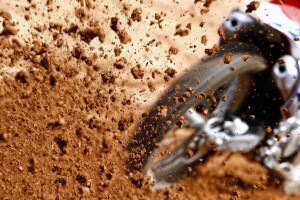 If you have been looking for a new family activity, dirt-bike riding could be just what you need. It is difficult to find anyone who would enjoy getting out of bed on a cold morning and immediately starting their day. Yet, this is exactly what we expect from your vehicles. 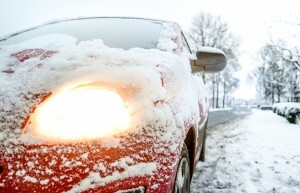 When the roads become wet or icy and visibility reduces, it’s important for all drivers to make small changes to their behavior to improve their safety on the road. Even if you don’t consider yourself to be a car enthusiast, there are just some automotive facts which are sure to wow and intrigue you. 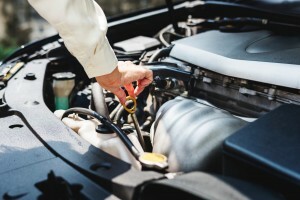 Every motorist knows that their engine requires oil, but could you explain to somebody why? Further, could you explain to somebody why synthetic oil is better? This article is here to help! Is Your Transmission Calling for Your Help? Just because summer has passed doesn’t mean that you can’t still enjoy your vessel on the water with your friends and family. Below are some basic tips from Jeff Sheriff to help you and your passengers stay safe on the water.